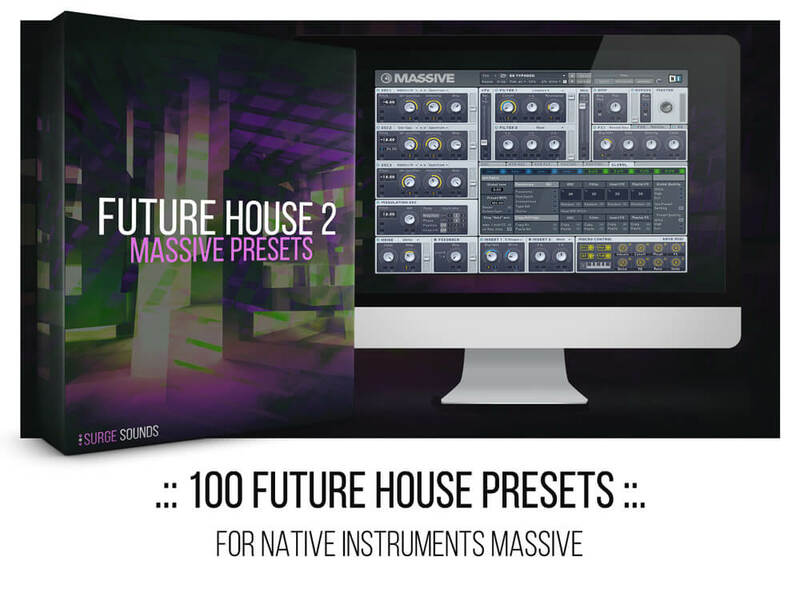 This edition brings to you 100 amazing up-to-date future house presets with ultra cutting-edge quality. 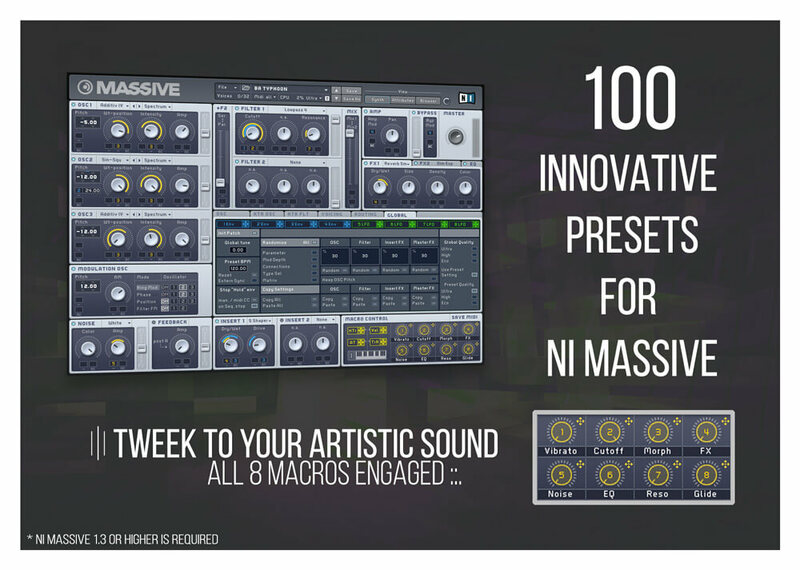 With 8 macros on every preset you can always stay in your creative zone while tweaking to match your artistic sound. Inspired by elite Future House producers like Oliver Heldens, Don Diablo, Tchami, Ummet Ozcan and more. 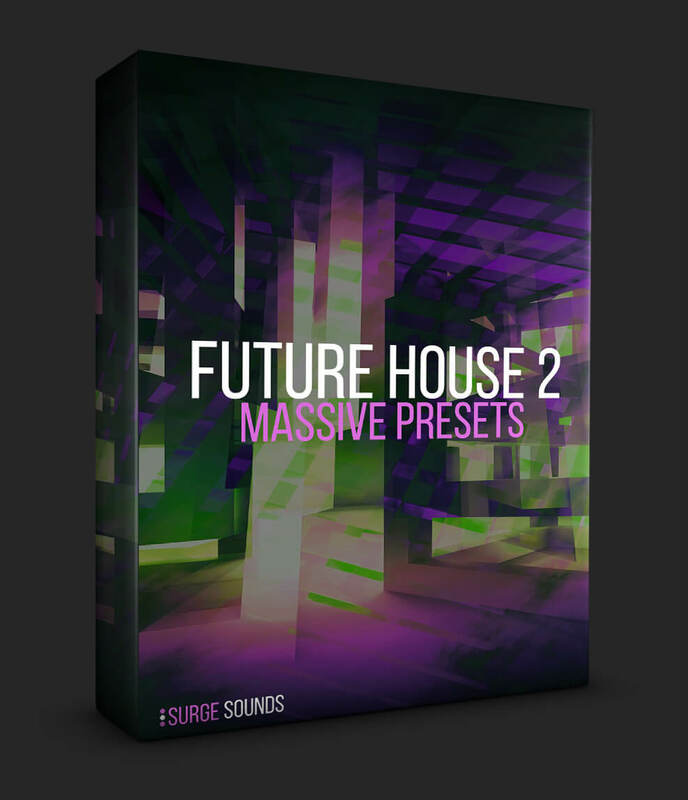 If you are looking for an ultra fresh and powerful sound bank for your next Future House smash hit, this pack is just for you!